Hello ... Hello ... my old friends ... It's great to see you once again! 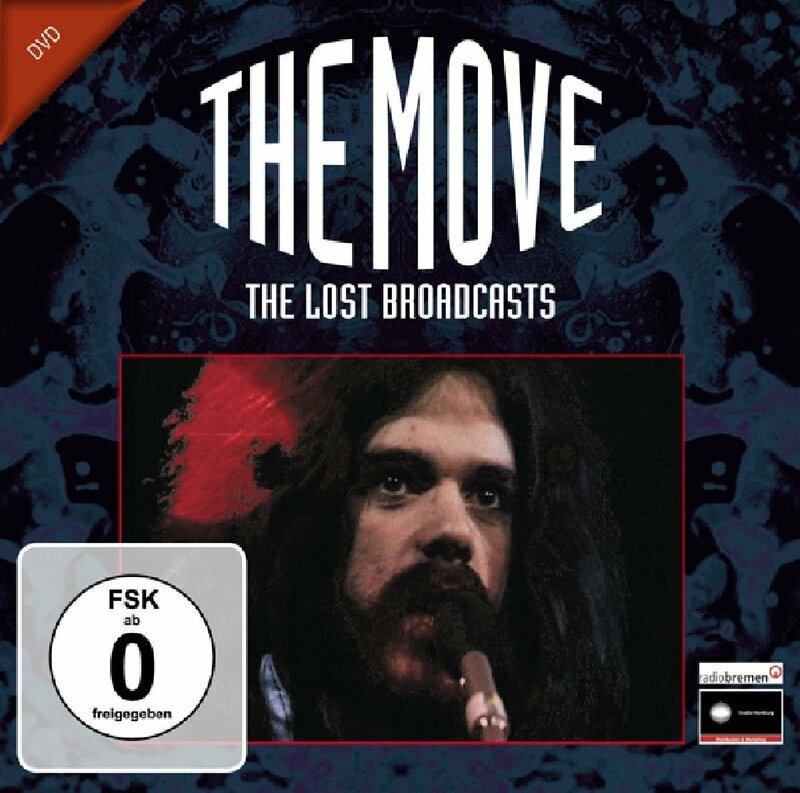 With many thanx to Julian Crook - the newest member of The Move featuring Bev Bevan & Trevor Burton. Julian has alerted me to an interesting DVD release - scheduled for Monday 10th September - entitled "The Move: The Lost Broadcasts". "Blackberry Way" ~  "Brontosaurus" ~  "Curly" ~  "The Words Of Aaron" ~  "Ella James" ~  "Ella James" ~  "Down On The Bay" ~  "Down on The Bay" ~  "Fire Brigade" ~  "When Alice Comes Back To The Farm" ~  "Wild Tiger Woman"
Here's more detailed info Keith.....very exciting release!! Thomas. Wild Tiger Woman 2mins 31secs (BW playback) September 68.